Our company is located near river. And the river is very famous for big carp fishing. The anglers who like carp fishing go to the river. And they prepare tent and stay by night and go on fishing! 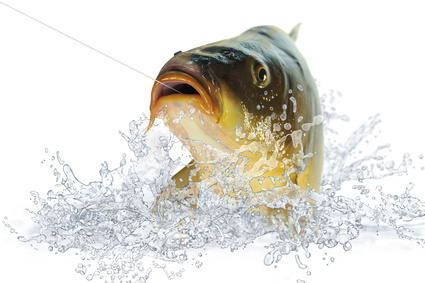 As you know , it takes much time to catch big carps! Is carp fishing popular in your country? I introduce today's Japanese character :Kanji. is very popular all over the world. Do you know Japanese animations? And I sometimes have read Fishing Animation. I enjoyed reading this animation over 20years ago. I liked fishing very much! Are there fishing animations or novels or tv programs in your country? We opened the Facebook page. We will introduce many japanese fishing items. Today, Lily send this mail to Tackle-Umi's customers. (Tachi-uo) is now becoming the best season for fishing. Hairtail fishing is not deep, so it is easy to catch. because it need not so much power. However, Hairtail jigging needs technique. not catch Hairtail at all. and they bite you even if you put in the cooler. them to protect your hands and fingers. (Sorry it is only in Japanese) with below address. It is really looks like the Japanese Sword = Katana. In Japanese, Hairtail mean sword fish. The taste of Hairtail is also very good! among many delicious fishes in Japan. add soy source on it, and eat with steamed rice. It is best combination dish for me!! when you come to Japan, in Autumn and winter season!! When I was a child, I used to live at countryside. I often went to fishing to the sea. I caught many small fishes. There were so many sardines and mackerels at that time. I could catch many sardines like this picture!!! It is my good and enjoyable memory! we can not catch many sardines and mackerels. our sea after marine environment is improved! Can you catch many fishes compare to 20years ago? I received many e-mails from readers. Newsletter from Lily! Amusement park fishing! 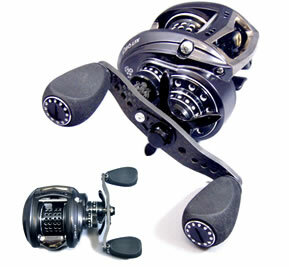 Send fishing tackle to your partner, friend, for Chtismas gift!! from us. We will send below wrapping set with your item. busy. So, please purchase Chrismas gift ealier as possible as you can. Otherwise you miss your Chrismas present!! you do not have any tackle...What do you do? their swiming pool which is not used in winter season. They divided for lure, bait and fly fishing. So you can enjoy the way you want. Of course, you can rental fishing tackles. TackleUmi Japan Fishing shop Shimano, Daiwa, Miyamae Electric reel, spinnning reel, baitreel, lod, lure..
Tackleumi newsletter Do you like sushi? I am Mikiya Arai, a owner of Tackle-Umi Japanese fishing STORE. Nowadays,in Japan,it is autumn season. When I go to countryside and temples, I can see beautiful colored leaves! I introduce some colored leaves at the following URL. How about your country ? Can you see colored leaves? By the way, Japanese loves fishing but also love to eat fish. Recently ,many people in many coutries love Sushi I know. Please see Japanese sushi pictures. Which sushi do you like the best? Could you realise these sushi are not real sushi. These are plastic sushi sample!!! Abu Garcia ambassadeur Revo LTX / LTX-L NOW AVAILABLE! Abu Garcia ambassadeur Revo LTX / LTX-L IS NOW AVAILABLE IN THE TackleUmi's WEB-STORE!! Otherwise it will end stock and you can miss it again!!! 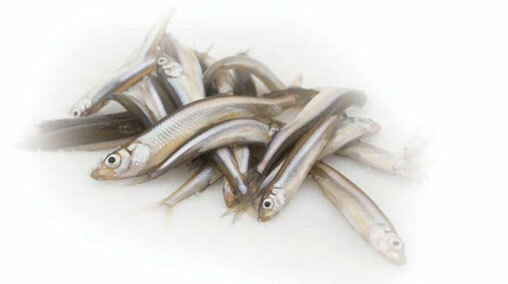 Nowadays, You do not feel cold when you do Smelt fishing "Wakasagi Tsuri" in Japan. Wakasagi Boat on Yamanaka lake is the latest style using solar electric power. You can feel warm and fish smelt in the boat.